Home Casino No Wagering Requirements Casino Bonuses; What Are They? There’s no such thing as a casino bonus without wagering requirements, right? Wrong—there’s a new trend of casinos offering bonuses that have no wagering requirements. In all our casino reviews, bonuses are obviously a main talking point, and more often than not, they have terms and conditions attached to them called wagering requirements. They might be offering ‘free money’, but it’s never quite that simple. Obviously, casinos have to earn money somehow, and wagering requirements are a good way to ensure that a player will keep playing even after they’ve used their bonus cash. They work like this—you have to stake your deposit amount a number of times, in order for the bonus or any winnings from it to be cashed out. Let’s take this example, there’s a welcome bonus with a wagering requirement of 35x the deposit amount. 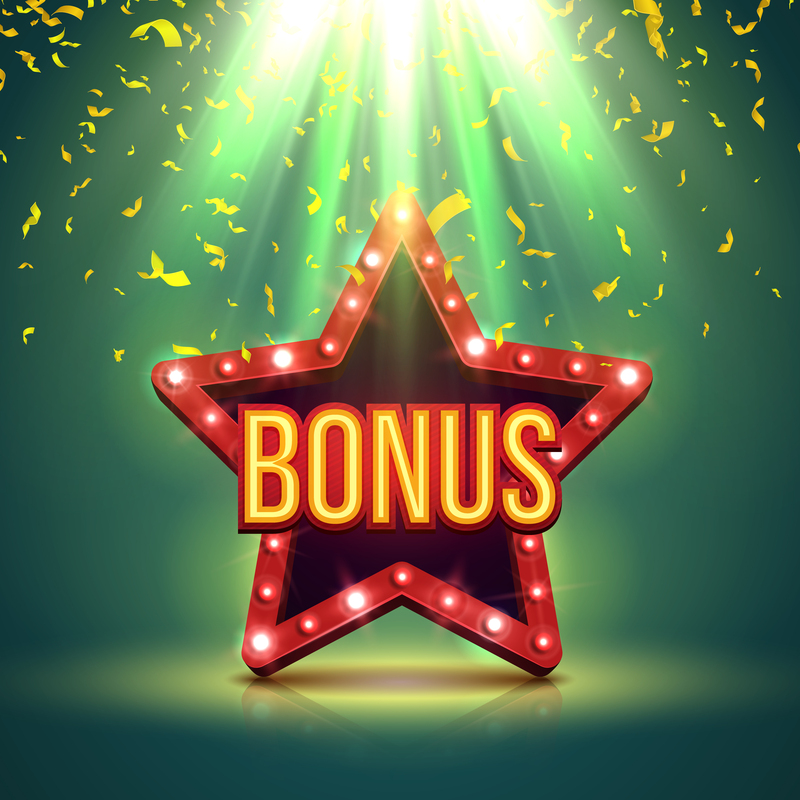 We’ll say the bonus amount is £100, you must wager that amount 35 times in order to withdraw the bonus amount. So, £100 x 35 is £3,500. That’s 3,500 spend, before you can access any money. Struggling to understand the lingo? No hassle, check out our terminology guide, here! That’s a general overview of what an average bonus structure would look like, but some of these wagering requirements can be much higher, giving some apparently generous bonuses some very surreptitious caveats. That’s why it’s always important to check the wagering requirements. But it’s possible to find some casino bonuses and Free Spins offers with absolutely no wagering requirements, or at least some very low ones. Let’s take a look at some offers some great casinos. There’s Thrills Casino who have such a great selection of online slots. The other added attraction ta this casino is the lack of wagering requirements on Free Spins. So, when you win on these spins, you keep all your winnings. Kaboo Casino is run by the same people as Thrills and they also let you play Free Spins with no wagering requirements so the deal’s the same, your winnings are your own. Same with Guts Casino—another Free Spins offer with no wagering requirements. Of course, lots more online and mobile casinos, are now trying to attract players with bonuses that have lower playthrough requirements. This is still preferable to online casinos that have unrealistic wagering terms. This is the unique selling point that a lot of new casinos like Videoslots Casino, Hello! Casino and NextCasino are now marketing. This is a clear signal that online casinos are listening to their customers by lowering wagering requirements. It’s fair to say that these deals are becoming more and more commonplace and online casino fans love them. If you’ve come across any good online casinos with no or low wagering requirements. You should let us know, we’re always on the lookout for a good deal. Need more information on which online casino to choose? Check out our casino reviews here!